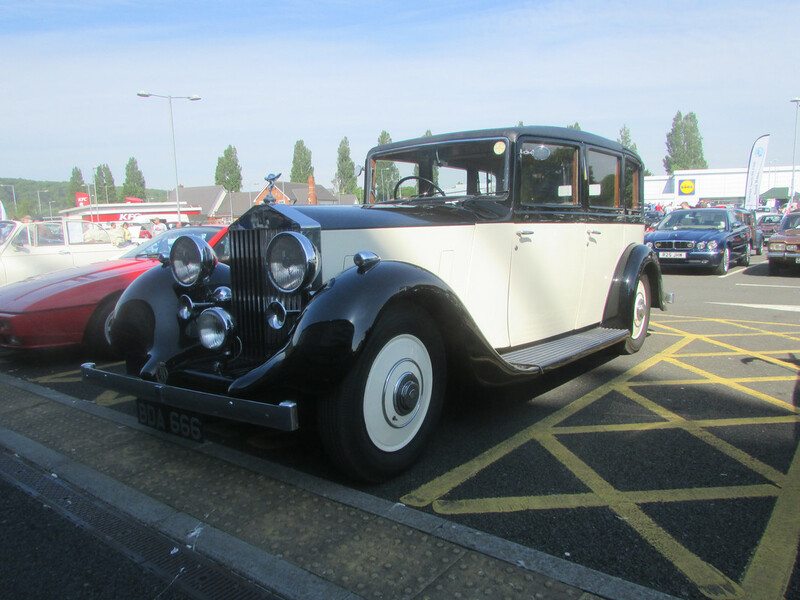 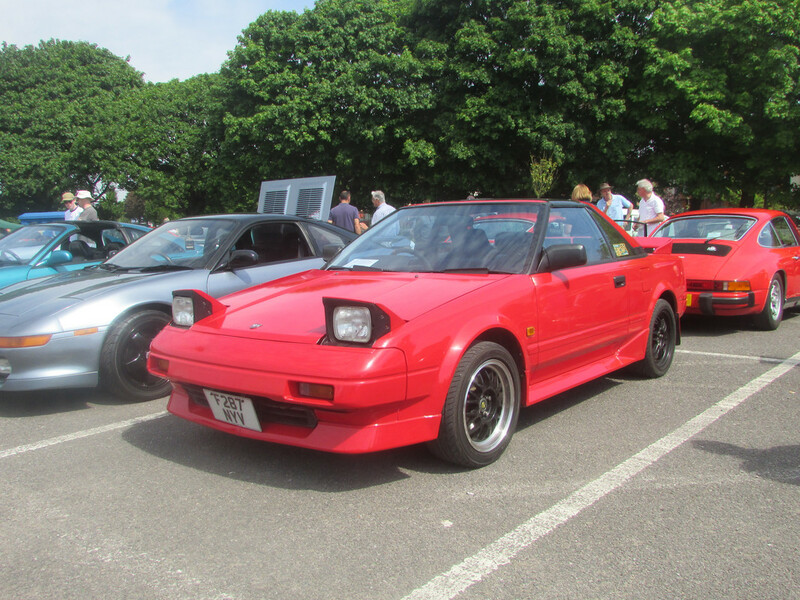 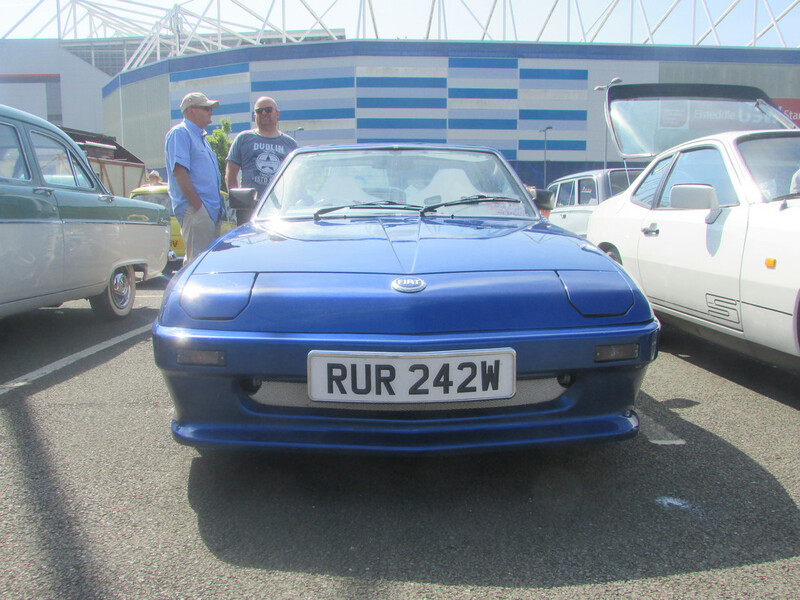 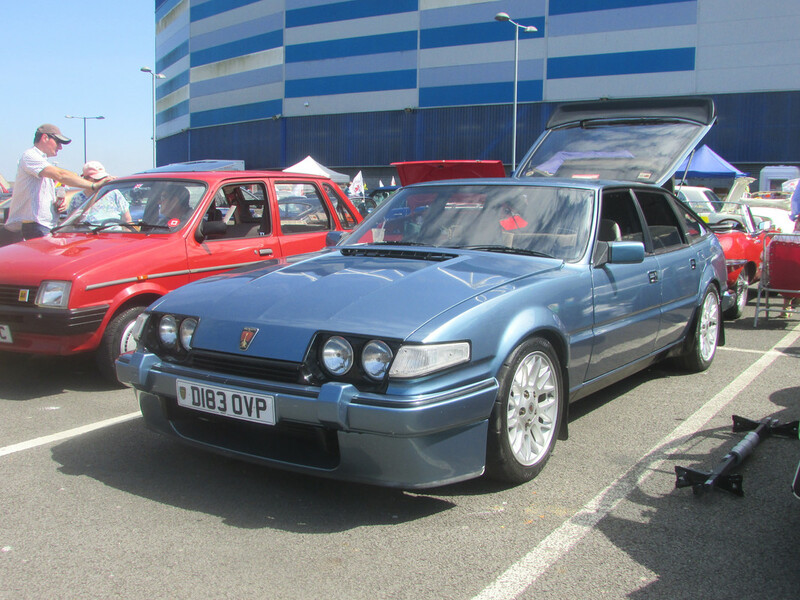 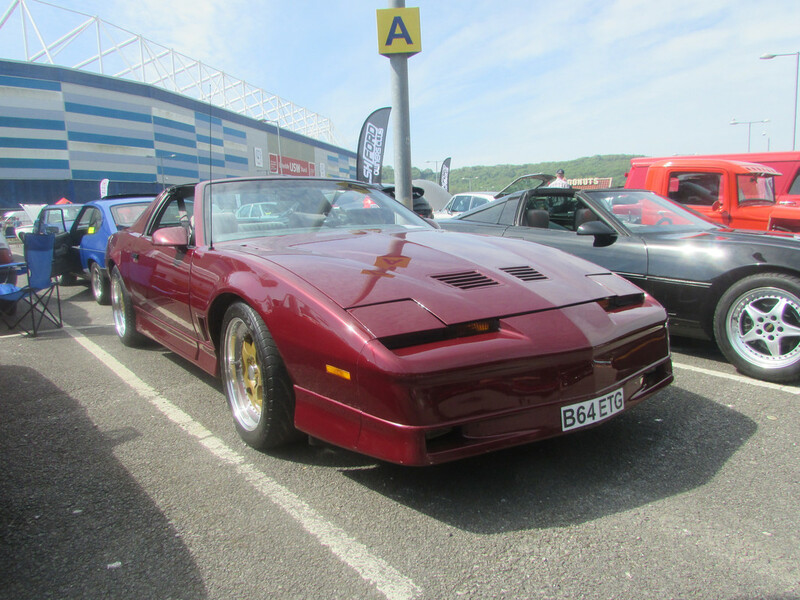 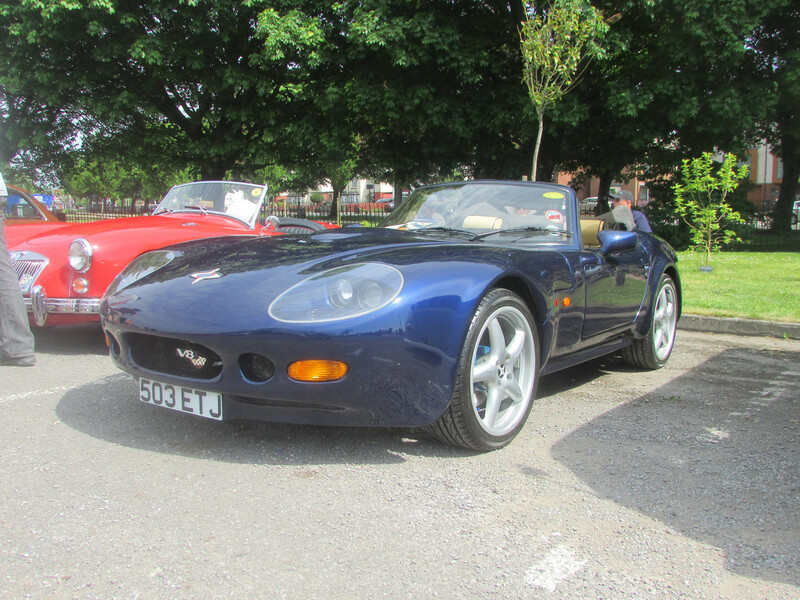 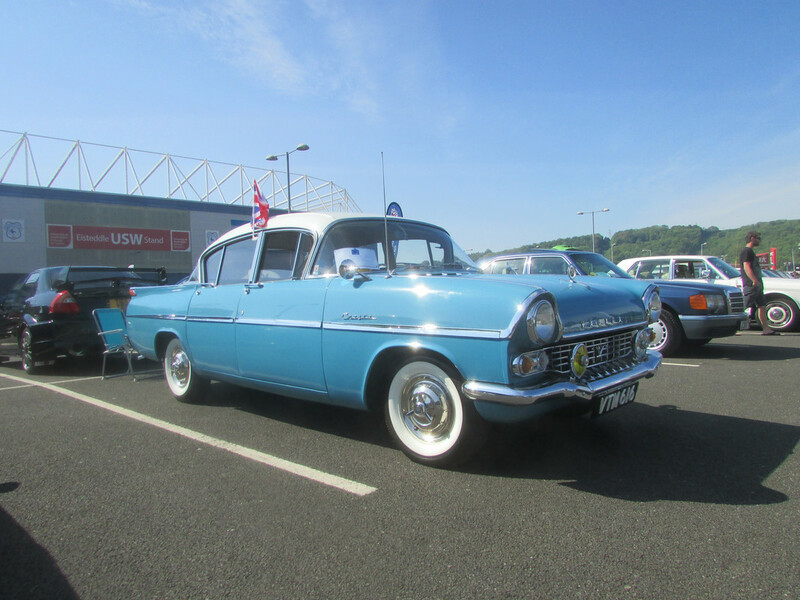 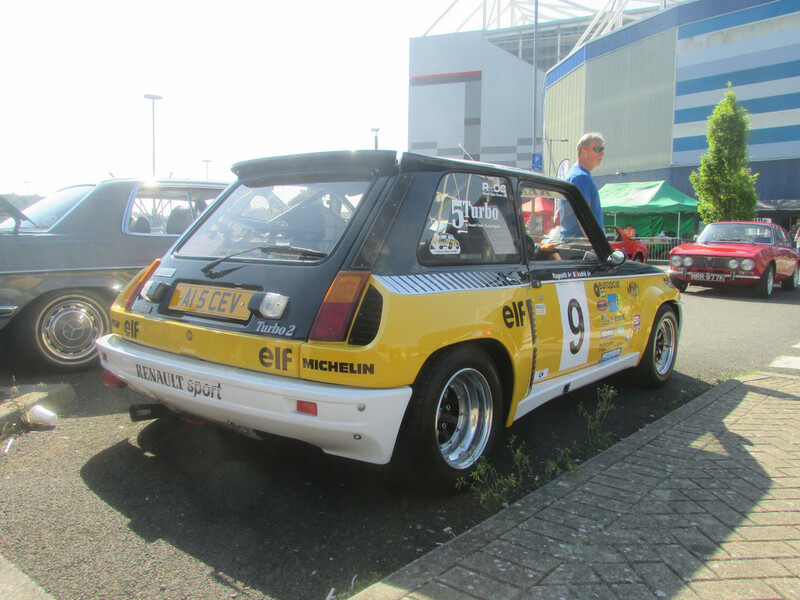 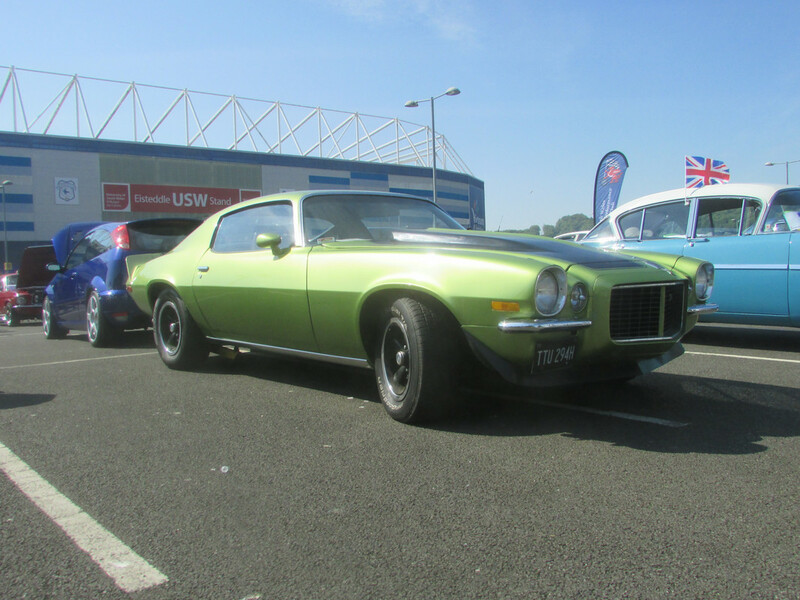 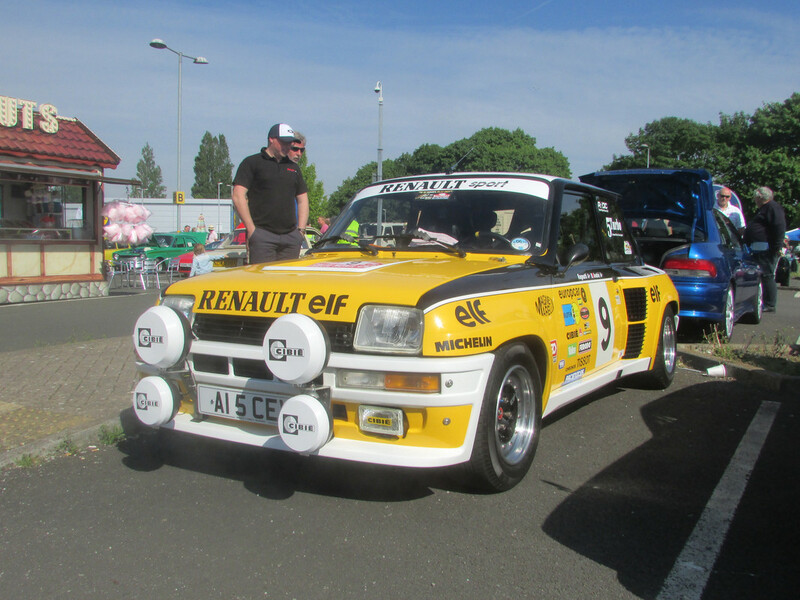 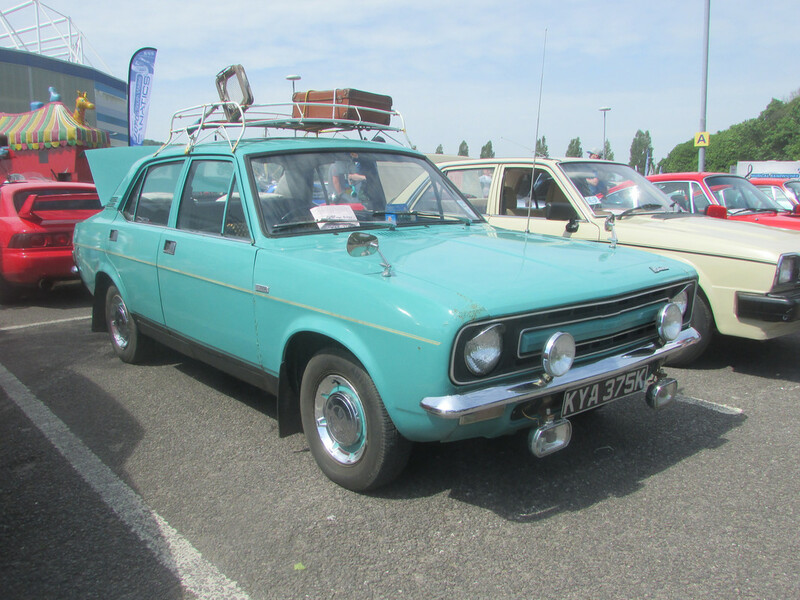 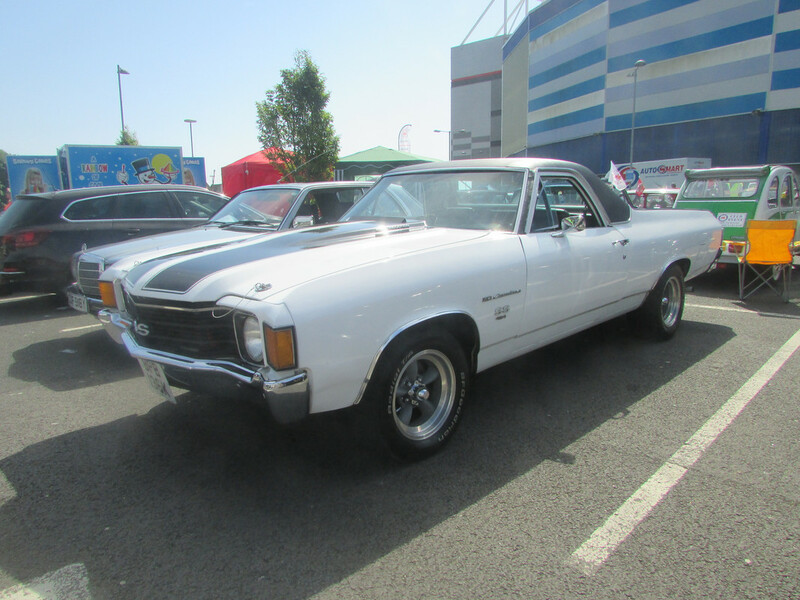 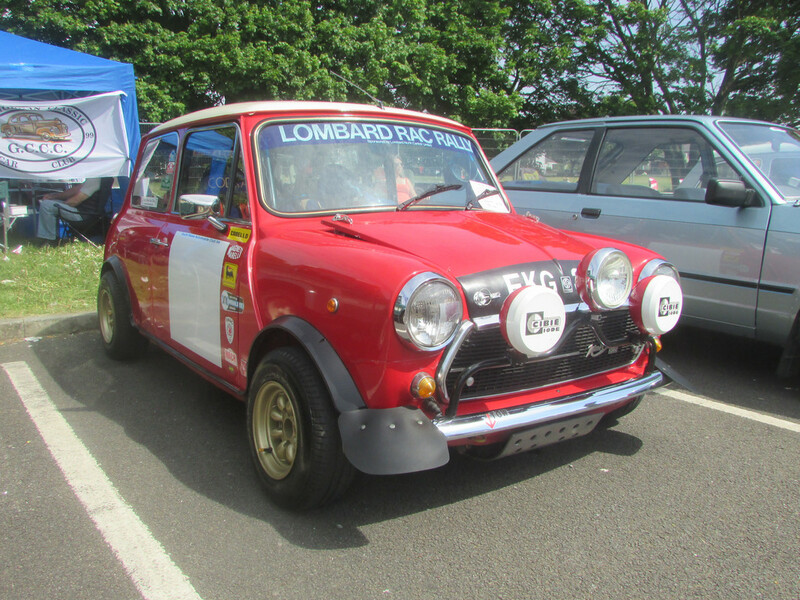 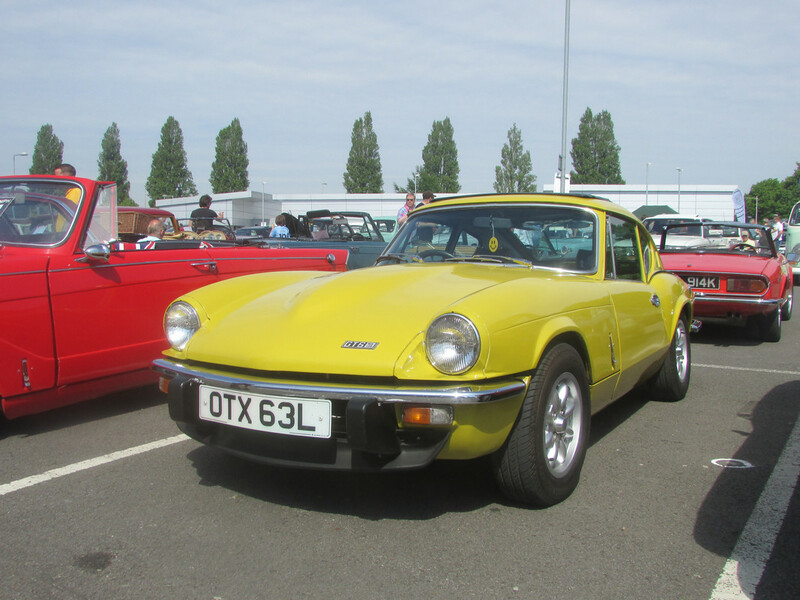 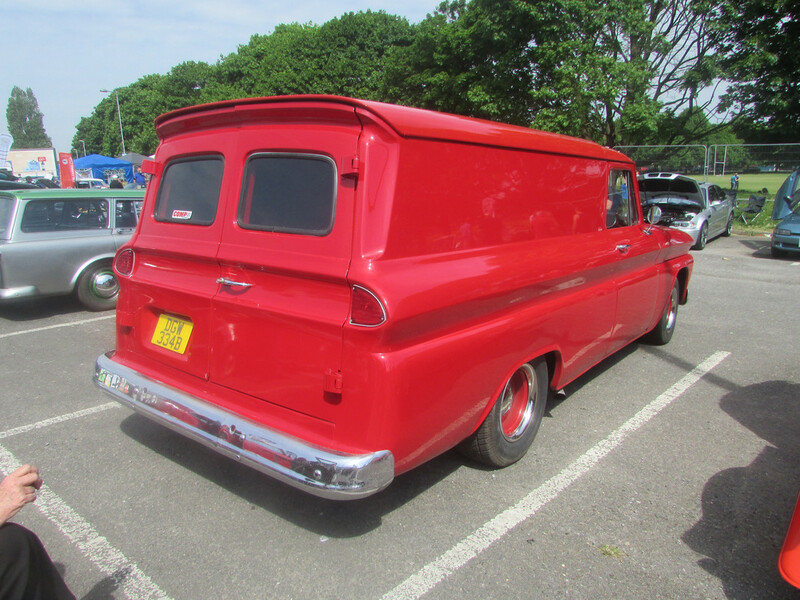 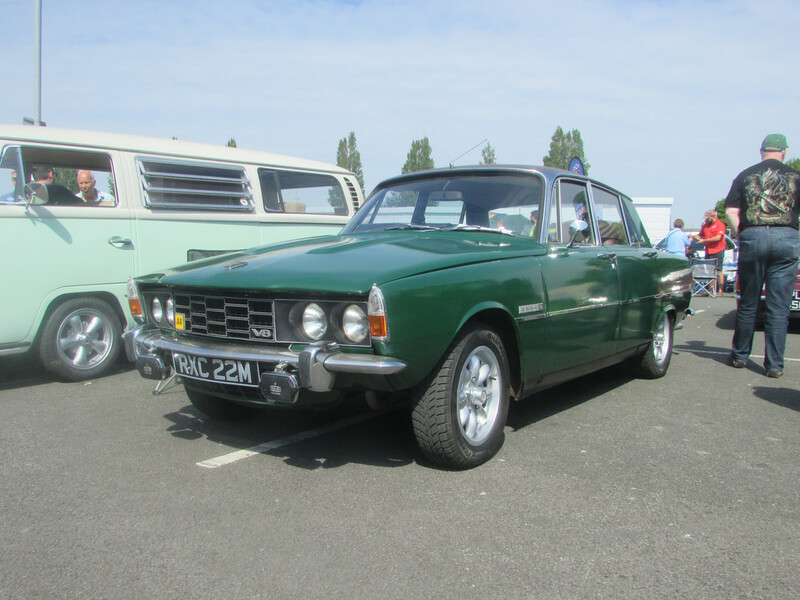 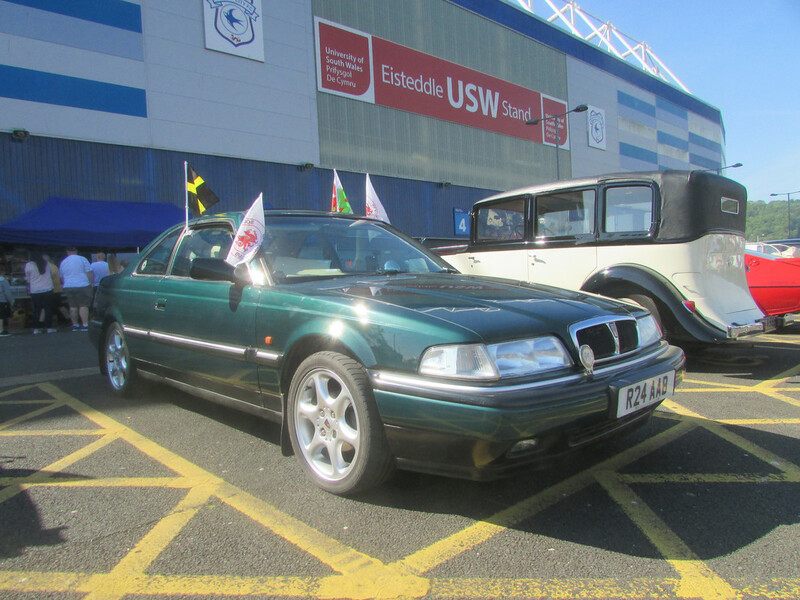 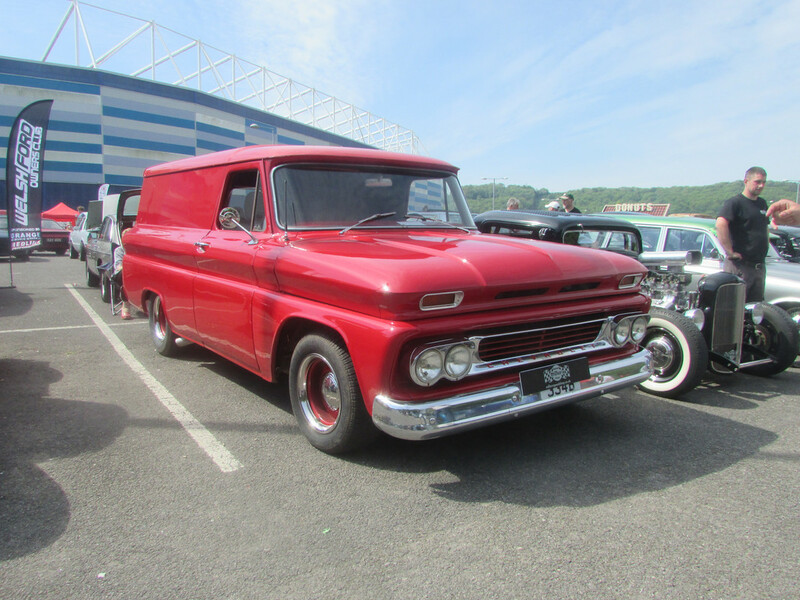 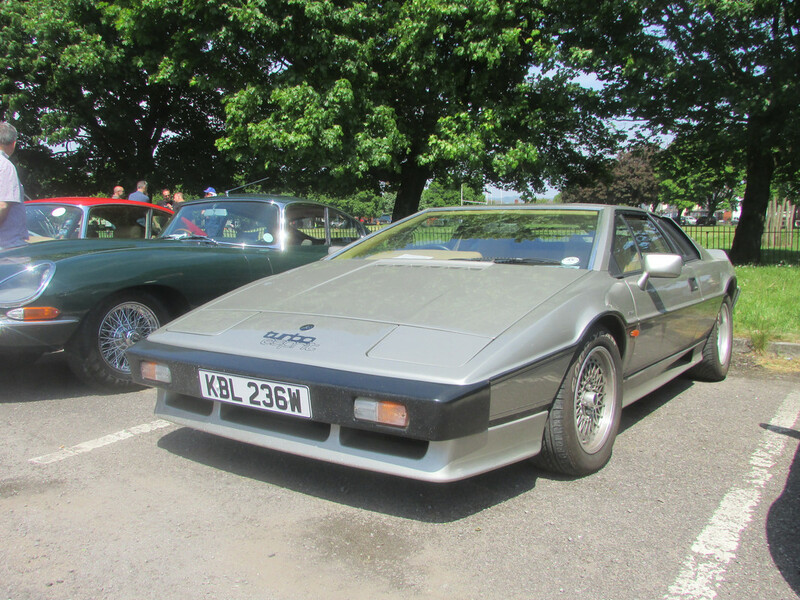 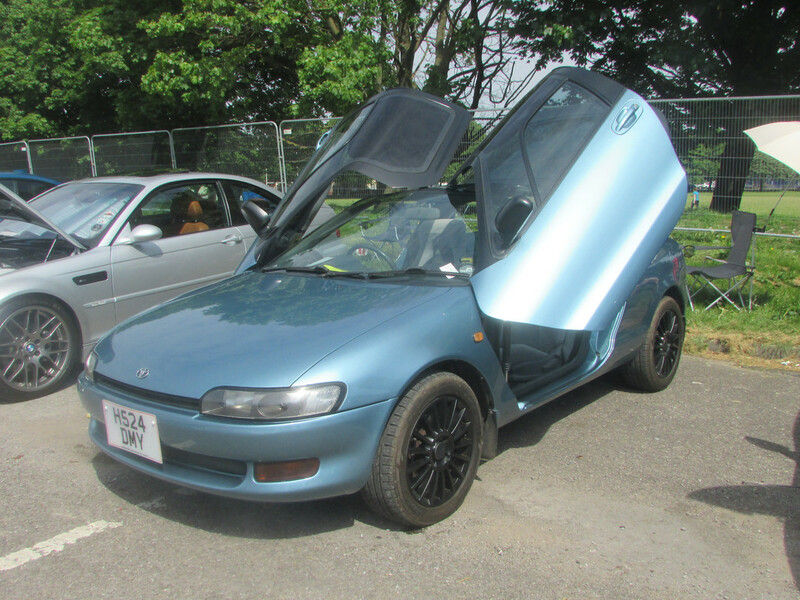 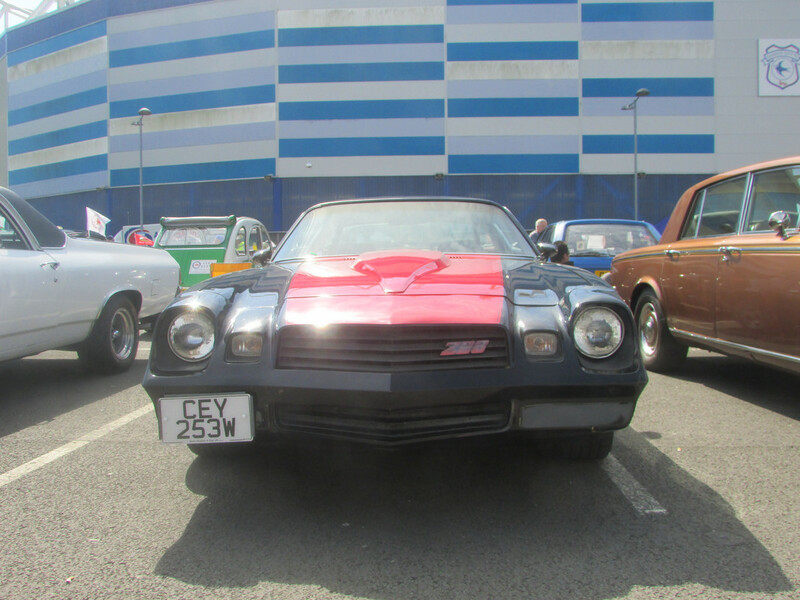 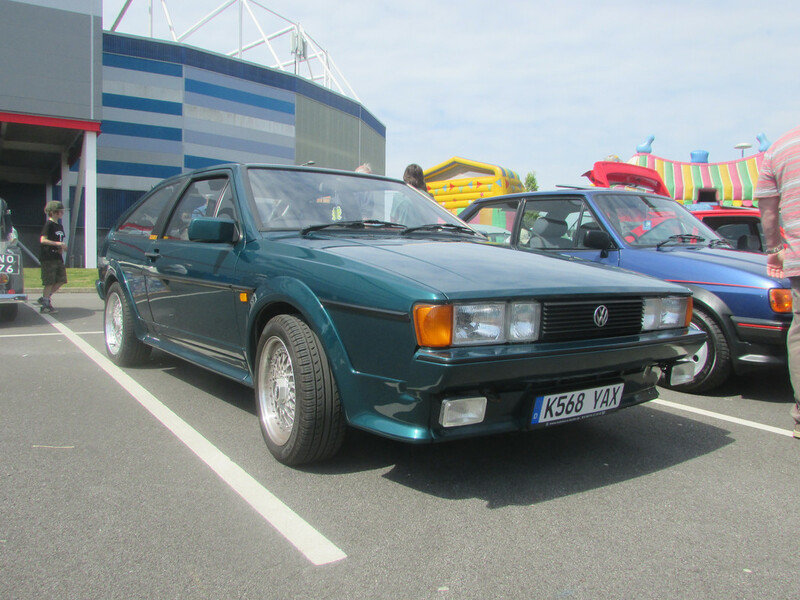 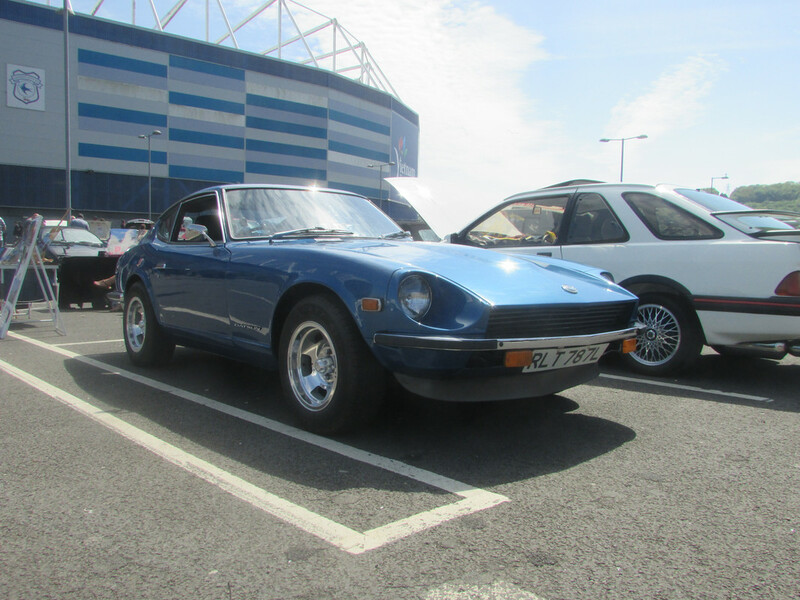 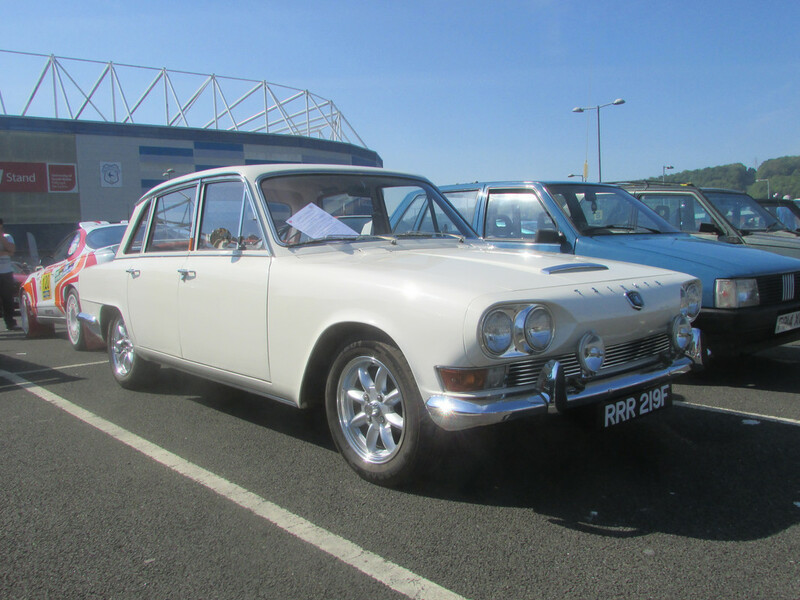 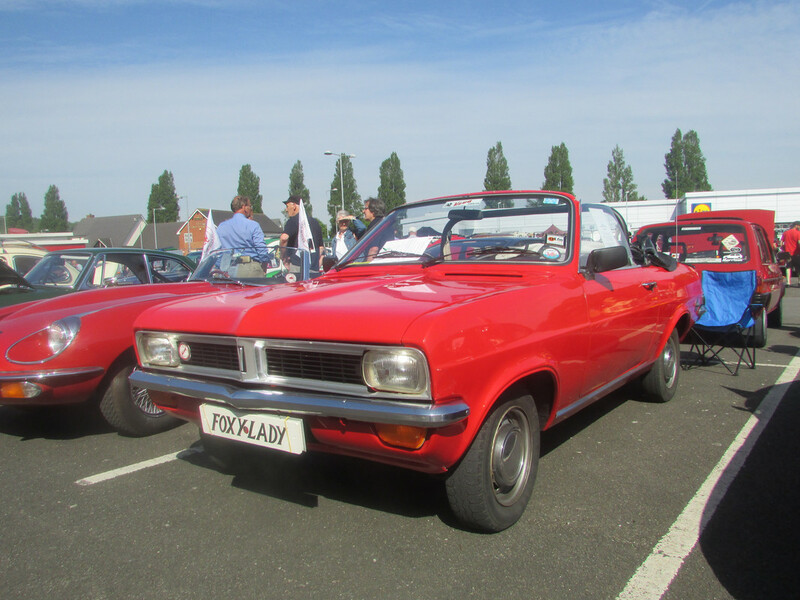 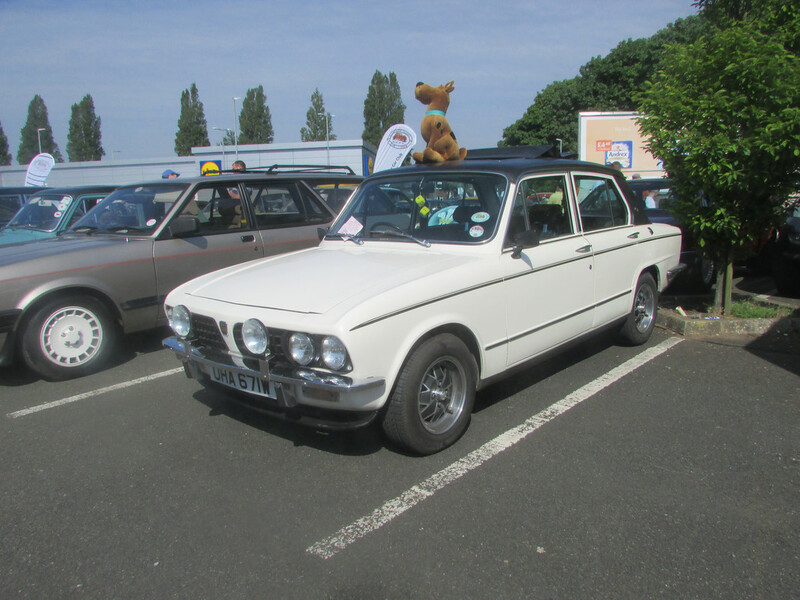 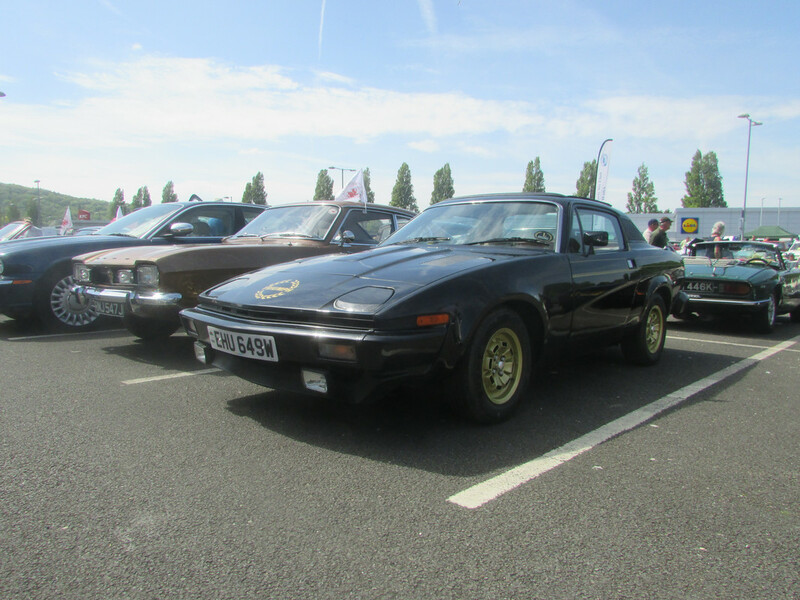 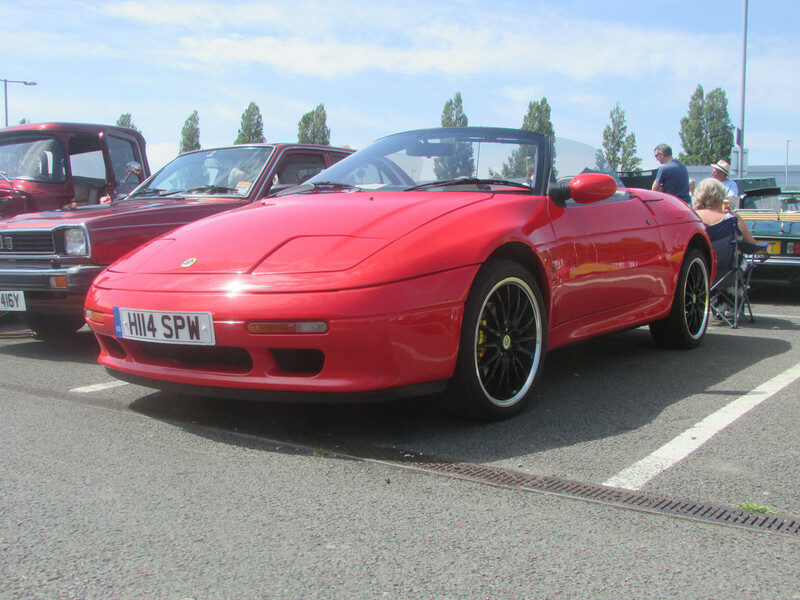 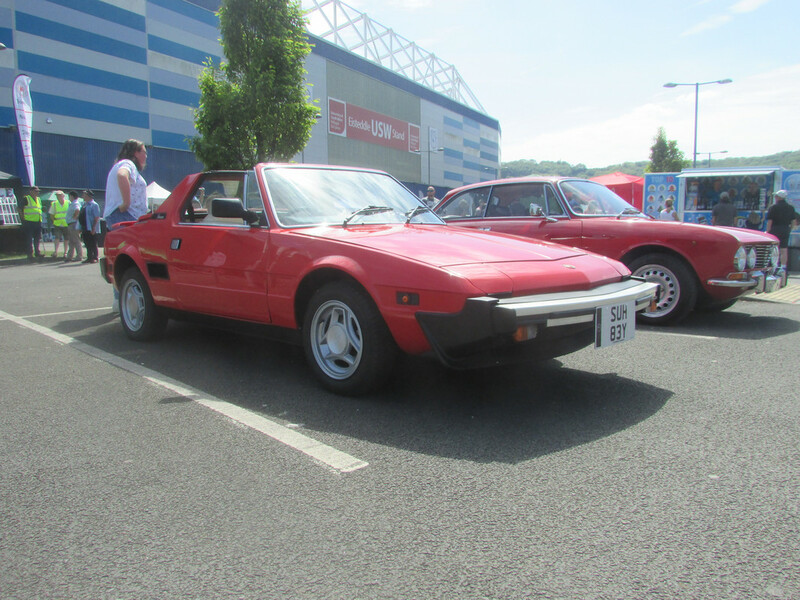 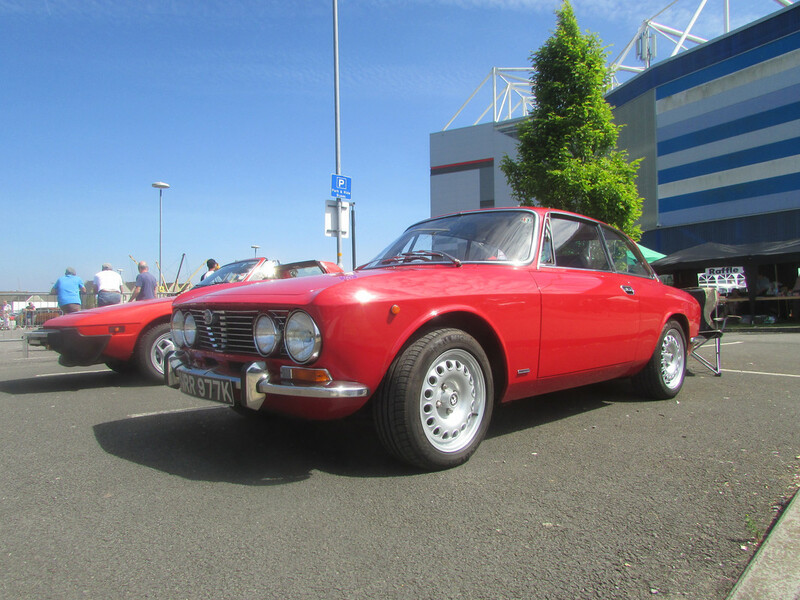 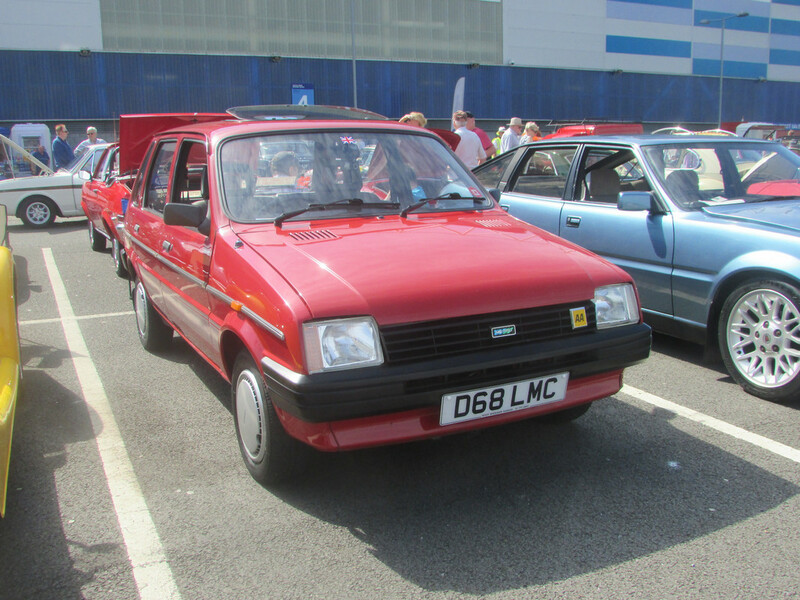 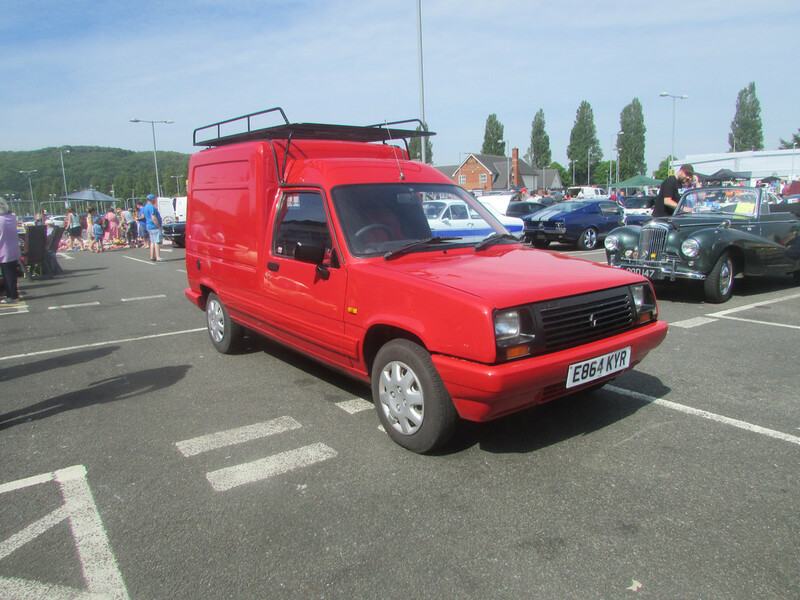 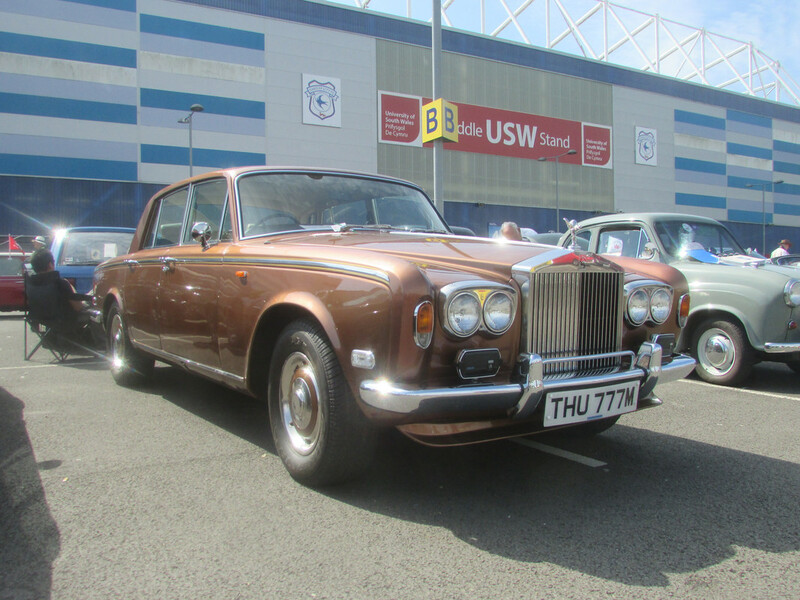 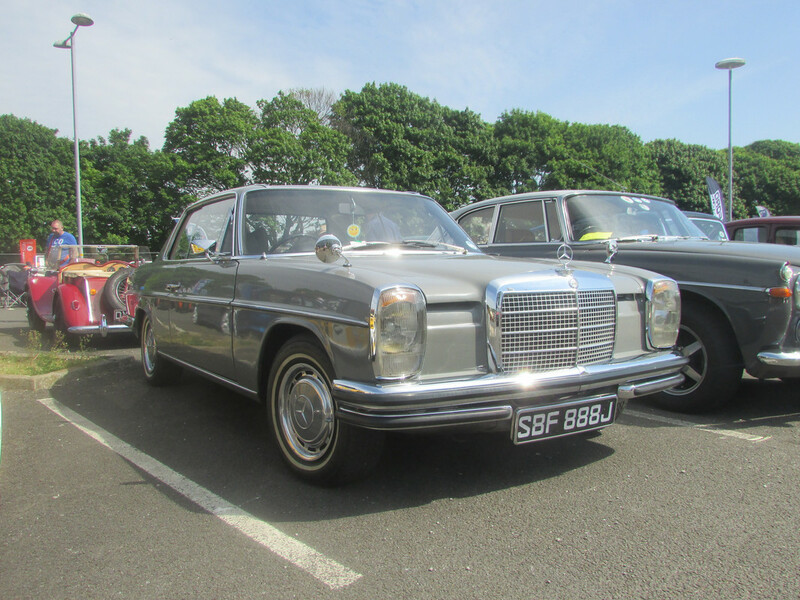 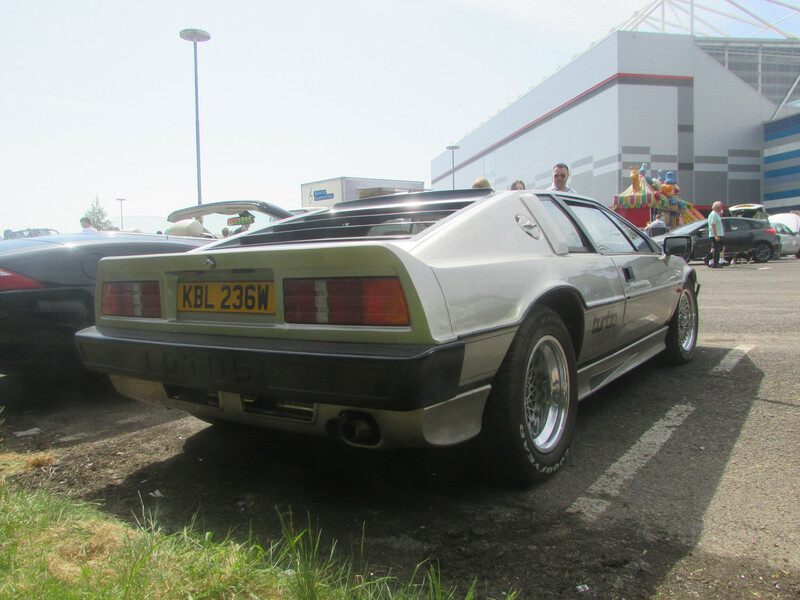 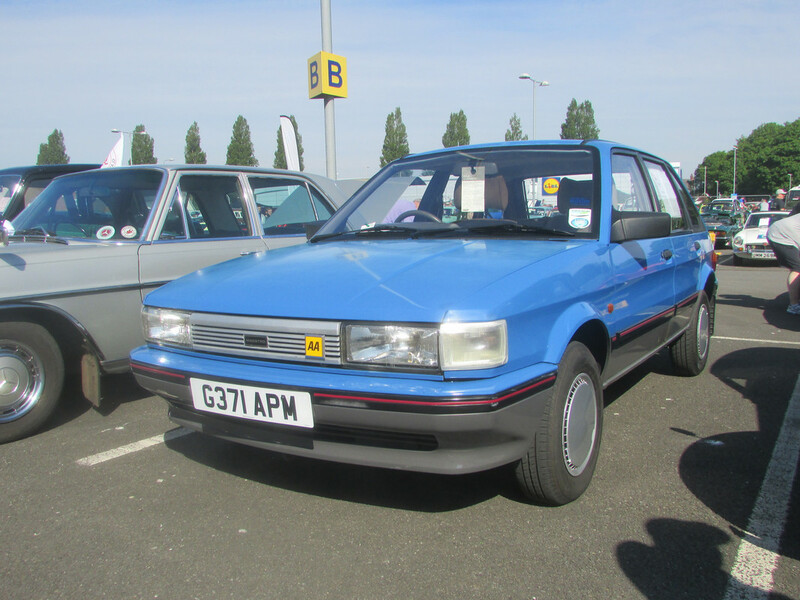 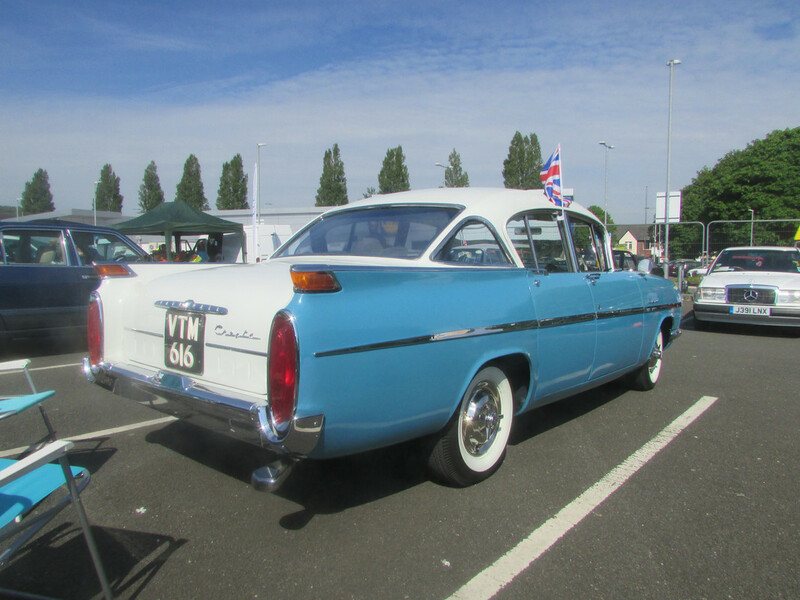 Here are some photos that were taken at the recent South Wales Classic Car Club show. 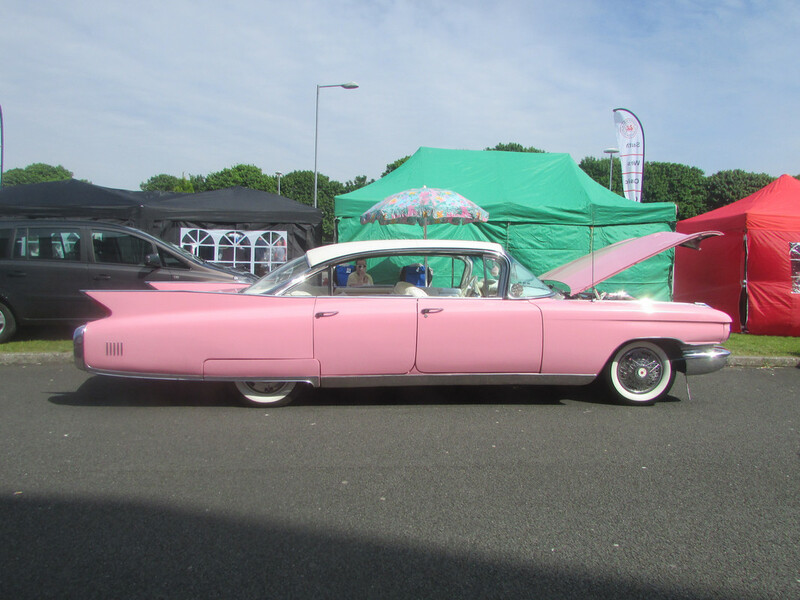 Over the years I've been going to this show, it has always been a brilliant show. 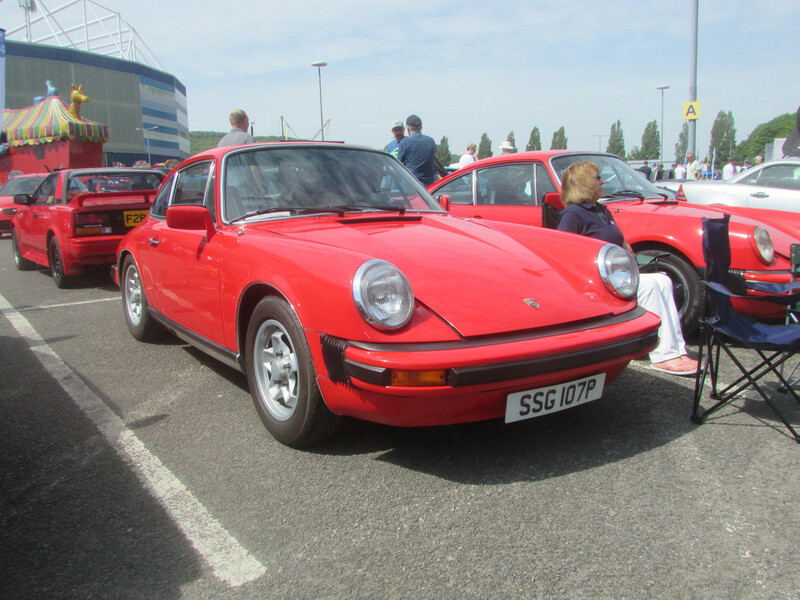 This year was no exception to that, there must have been 600 amazing cars there and the weather was spot on as well. 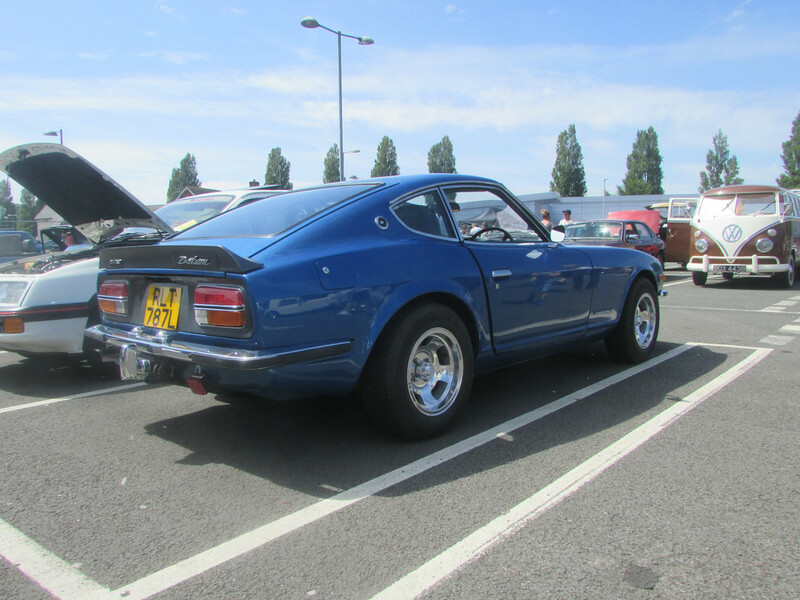 I've gone a bit crazy with the photos, so they've been posted in two threads in order to make the threads a more manageable size. 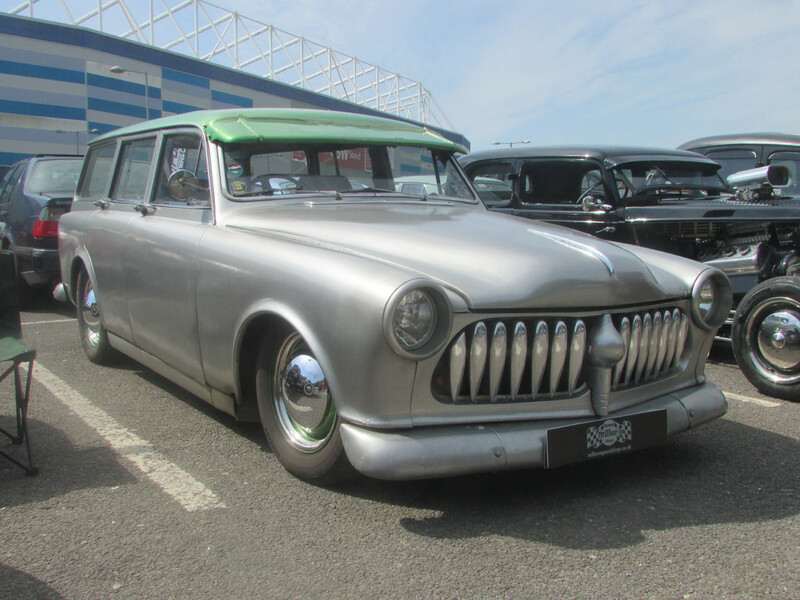 The photos of Ford cars are in the other thread, I've posted photos of other interesting cars in this one. 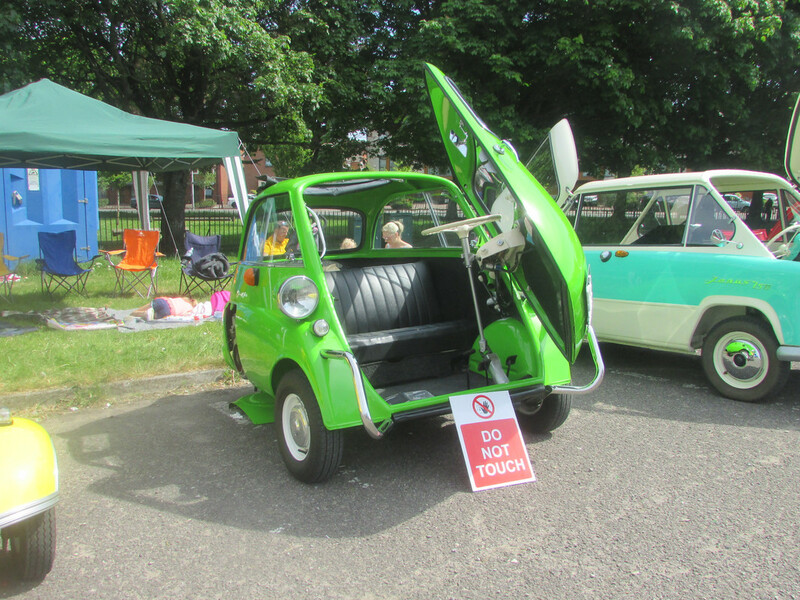 I hope you enjoyed looking through the photos. 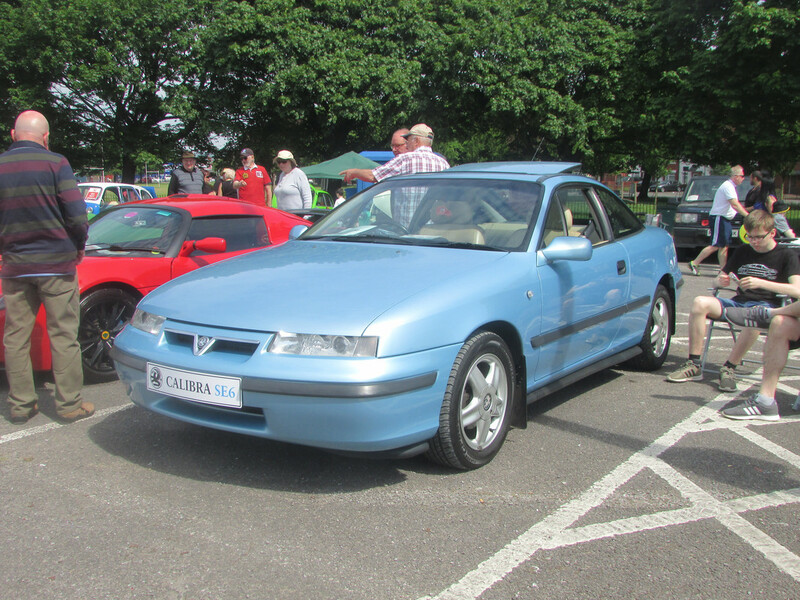 The really exciting cars ( ) will follow later in a separate thread. 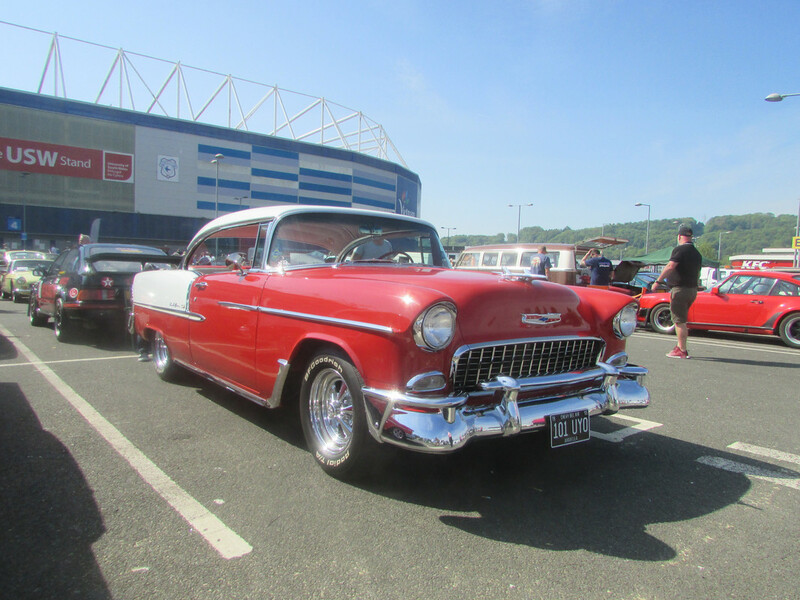 Pretty sure some of the South Wales XROC were at this. 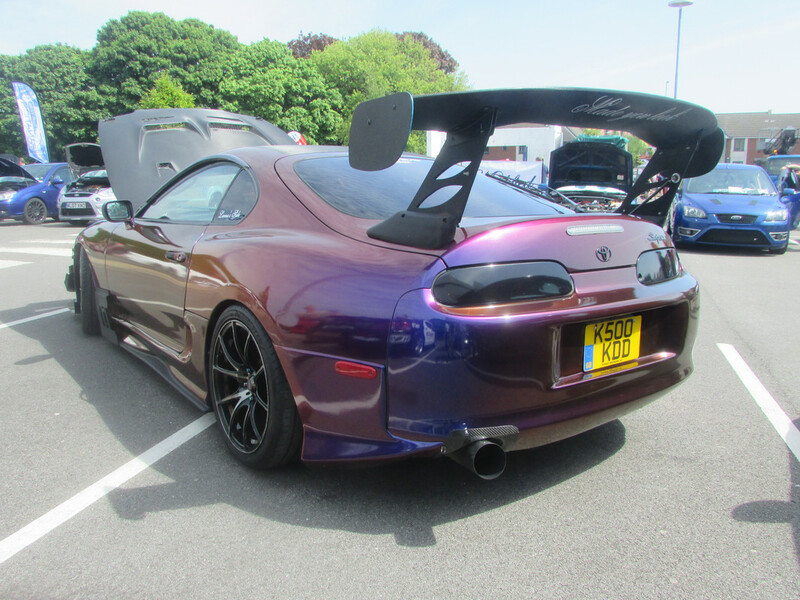 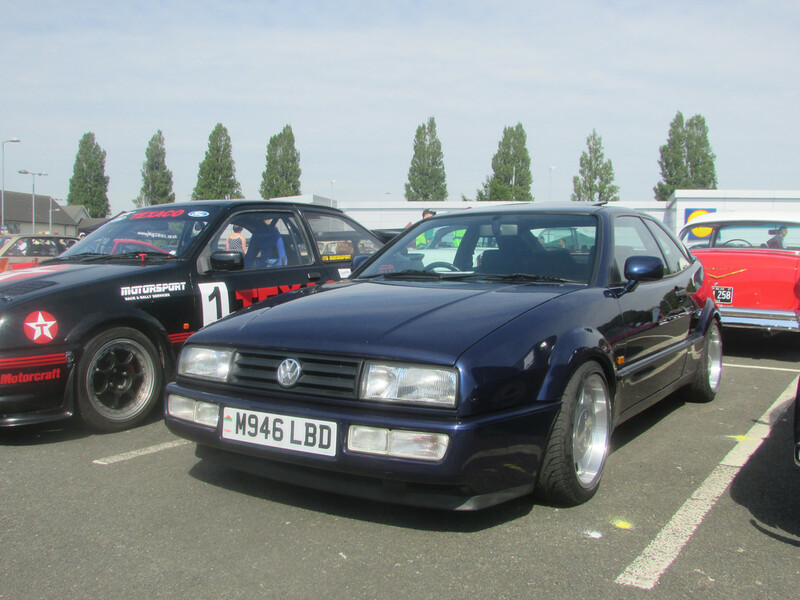 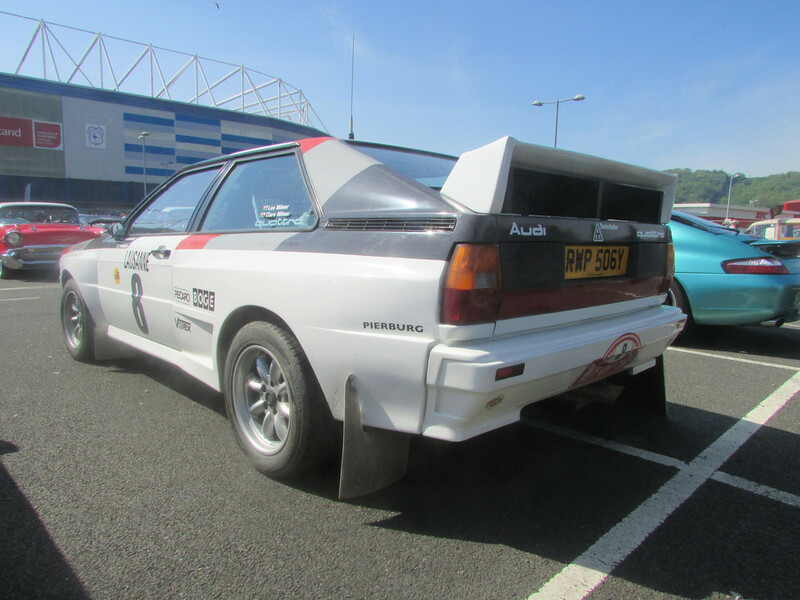 Yes, the South Wales XRs were there, and what amazing cars they were! 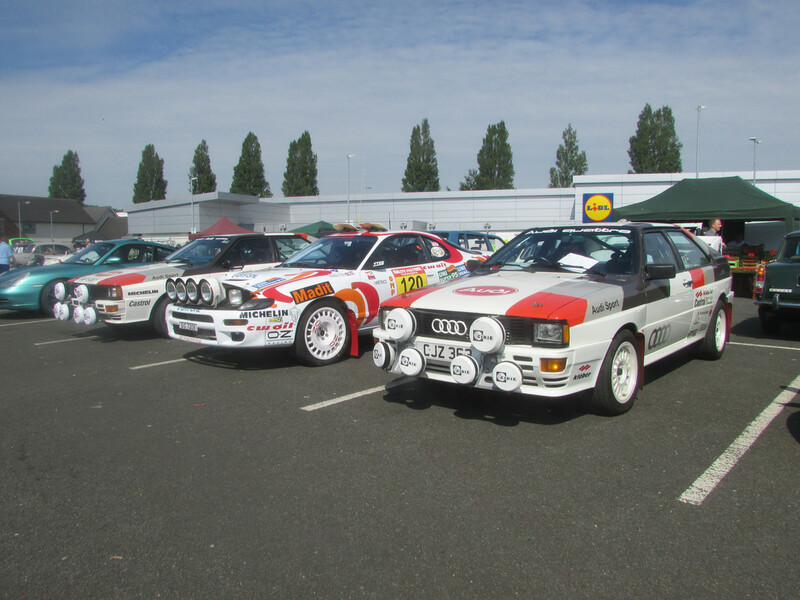 This is a good show, and because it's held on tarmac, the cars stay clean even if it's been raining the day before.